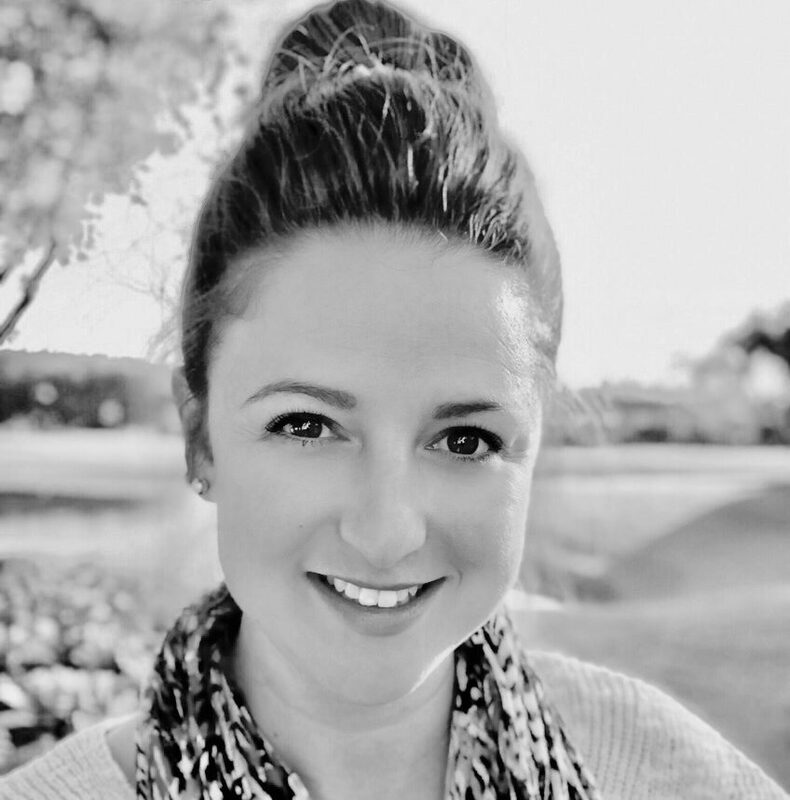 Each month the amazing Robyn Hrivnatz, Josh Sawyer, and Jennifer Mitchell choose 1 of 8,800 outstanding educators to feature in the United States Microsoft Innovative Educator Expert and Showcase School Community Playbook set up in OneNote and shared with all MIEEs to communicate relevant information, updates, and celebrations. This is my third year as an MIEE and it has been such an amazing experience to connect with other motivated, disruptors of the status quo. I am honored and humbled to be chosen as the March Featured Educator! 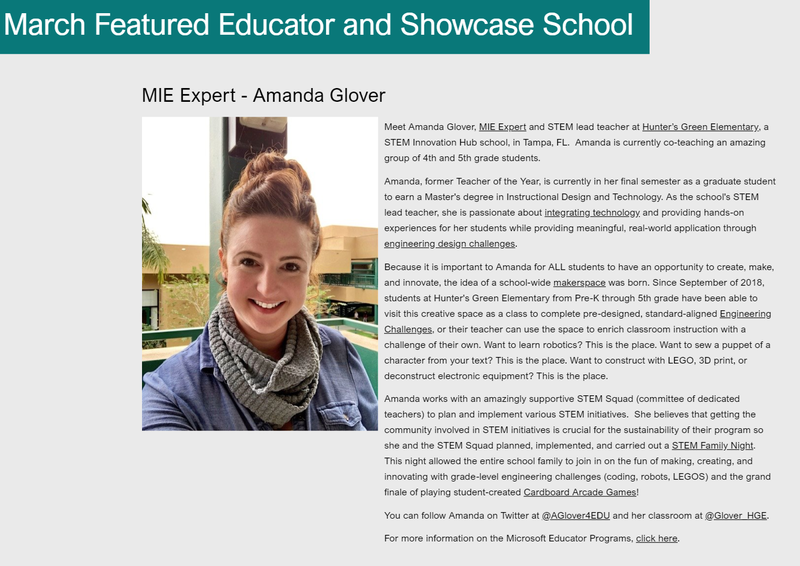 Being an MIEE has allowed me so many unique opportunities such as co-hosting several #MSFTEDUchat TweetMeets, presenting and working at the Microsoft booth at the Future of Education Technology Conference in Orlando, FL, as well as being up to date and training some of the best tools and features Microsoft has to offer. Did you know that there are 10 MIEE cohorts which communicate and celebrate each other’s successes regularly? Also, as an MIEE there are various programs with big rewards such as winning a trip to E2 in Paris, travel programs for the best conferences in the US, and so much more. Did I mention what an amazing community the MIEEs create? Any MIEE event you join, go to, or Skype in to, you feel like you are home with a nationwide family! Want to join me on this marvelous MIEE adventure? Become a member of the Microsoft Educator Community! 2. Take part in the plethora of free online courses to earn 1,000 points which earns you a certificate and become a Microsoft Innovative Educator. 3. Use what you learn in the courses, capture pictures, student work and more to utilize when applying to become an MIE Expert! Next:BUNCEE Blog Post – SDG GOAL 2: PLANT AND GROW LESSON PLAN!